Ekurhuleni Metropolitan Municipality, based in Isando, is the local authority and government for the former East Rand area of Gauteng. 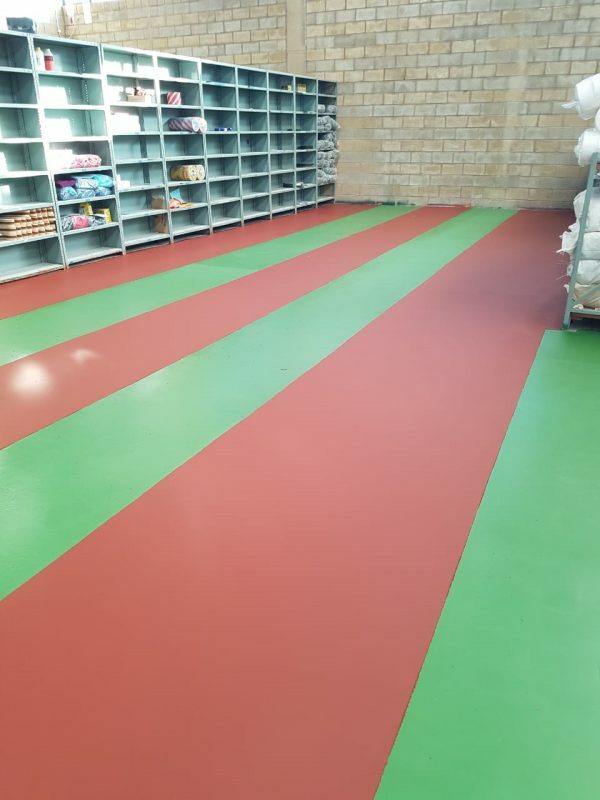 The Ekurhuleni Municipal Police Department needed a refurbishment of their existing floor, requiring a new, durable and aesthetic finish. Sika’s Arthur McGeer was called in for the 1100m² floor upgrade. 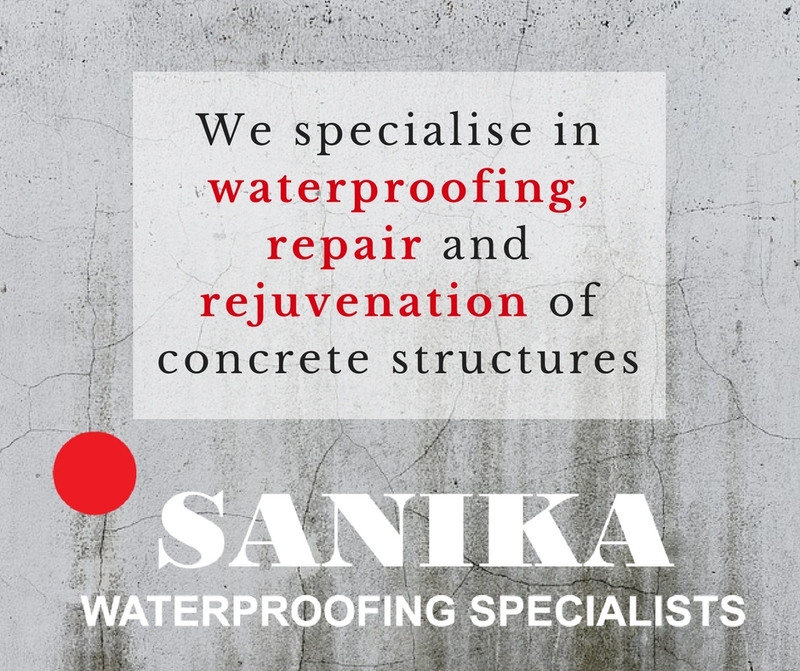 The initial phase of the project commenced in June 2018 when Sika’s specialised flooring product was specified by Donaspex contractor, Eric Blount. The existing floor had an old epoxy coating which was peeling off in areas, necessitating a total recoating of the floor. The client had requested that the floor was to have an attractive and clean finish, which Sika accomplished with the Sikafloor-24N PurCem. 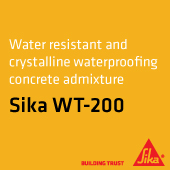 Sikafloor®-24N PurCem® is a multi-component, coloured polyurethane modified, cement and aggregate thin-layer screed with self-smoothing properties. It provides an easy-to-clean smooth surface, with a medium slip resistance, and is typically installed at 3.0 to 4.0mm thick for non-regulated general industrial applications. Separate strips of different colours were used on the floor as a decorative finish resulting in the challenge of not being able to apply both colour coatings simultaneously, which was time consuming and required pinpoint accuracy. With high quality products producing the desired glossy and attractive finish and the project being completed in just a month, the client was thrilled to see the change that was so desperately needed.